He worked hard, played hard, and was referred to as the Peter Pan Man, set to be a star in the industry he adored. After his third promotion in four years, he was granted a rare bright future tag that only two executives, with very different agendas, were aware of. The company relocated him to run a new selling division and his seemingly scripted life appeared to be a dream, until the warnings he ignored caused it to have traits of a nightmare. Can the best and worst times in your life actually collide? Did he neglect the discord in his marriage because of the success he achieved? With the shadows slinking closer, hiding their ghastly agendas in the darkness, fate stepped in and heightened the drama. With pixie dust bathing the scene in magic, the Peter Pan Man met his Wendy, and the curtain rose on THE SHOW. 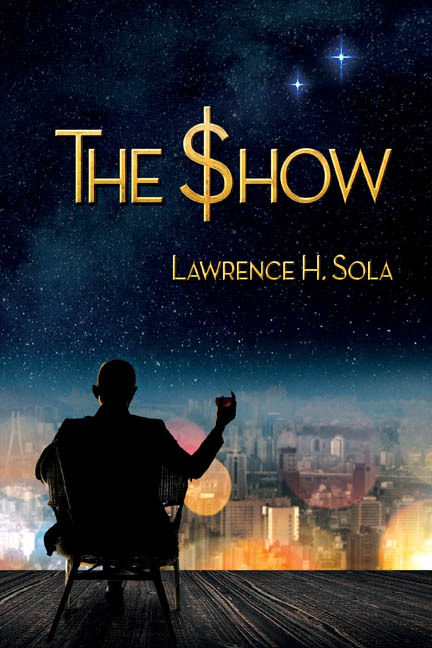 Lawrence H Sola’s first novel, The Show, transports the reader into an imaginary world that was his reality. 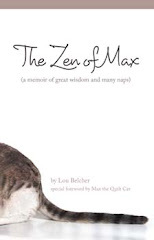 It is a story of love, success, envy, duplicity, and failure, and illustrates how easily a life can spiral out of control when the success and feelings you are forced to hide have you overlooking everything else. Release date is March 17th at all major booksellers (links). The pre-sell will be delivered on the 17th from Black Rose Writing. www.blackrosewriting.com/books Information on the pre-sell will be available the first week of March. After many early successes as a salesman, Lawrence H. Sola moved on to the wine industry in 1994. In 2009, he achieved a rare ‘bright futures’ label before being relocated to run a new sales division in Tampa, which inspired him to fictionalize eighteen months of his life for his novel, The Show. 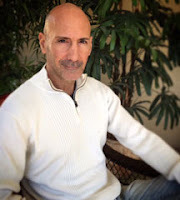 His prior publications include Jeremy’s Adventures: Miracle on Main Street, a story about a boy who inspires a town to never give up on their dreams.